2019 - 2020 Registration is COMING! 2019-2020 Registration will begin December 17th. Please click on the 2019-2020 Registration Info tab above for directions to online registration. Call 856-231-7585 to schedule a tour. Our early childhood classrooms are multicultural learning environments where diversity and uniqueness of each child and his/her family is valued. 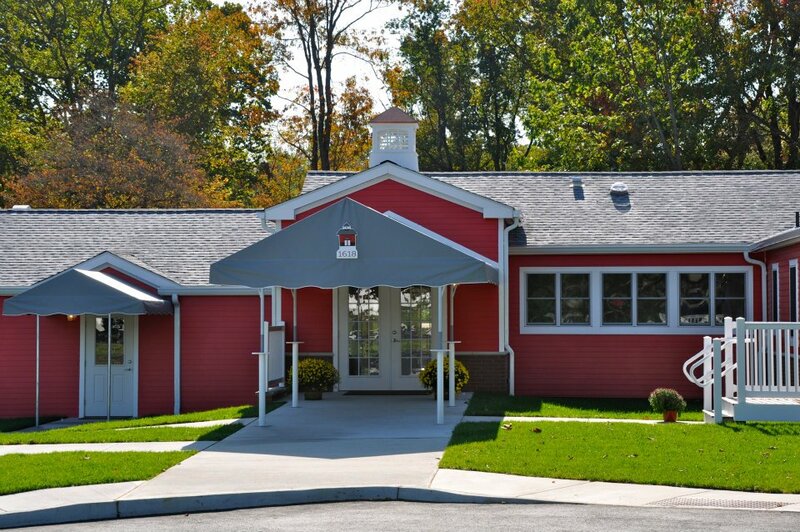 Our facility has state-of-the-art classrooms, office space, a full kitchen, and a resource room. On our three-acre property, we also have a playground and a large free play area, plus garden space to grow our own plants and vegetables. We welcome a visit from you and your child at any time to see our program in action. Please call 856-231-7585 or email dbalfour@theschoolhousensk.com to arrange a convenient time. You will see The Schoolhouse difference! Our class offerings include Little Me & Company (18 months), 2-1/2 year-old classes, 3 year-old classes, 4 year-old classes, Transitional Kindergarten, Kindergarten Enrichment, Early Drop-off, Late Pick-up, and our extended day Lunch program. For more information, click on the Classes Offered link above.